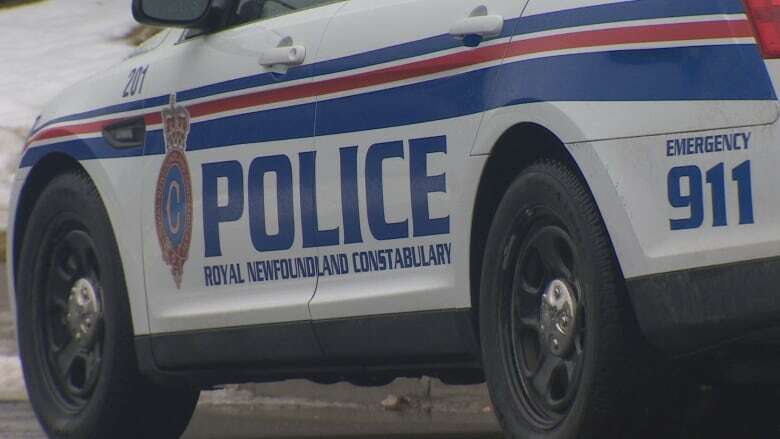 The Royal Newfoundland Constabulary is investigating complaints of a man committing "indecent acts" on a walking trail in Conception Bay South. In a news release Monday afternoon, the RNC says it has received complaints since the beginning of July about a man on the T'Railyway in the Anchorage Road area of C.B.S. The RNC's child abuse and sexual assault unit is investigating. The RNC says there's no evidence of any risk to the public, but is asking T'Railway users to "be vigilant and report any suspicious activity." A police spokesperson said the RNC would not release specifics about the incidents, as their investigation is continuing. Police are asking anyone with information to call the RNC or Crime Stoppers.